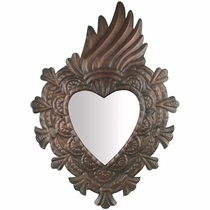 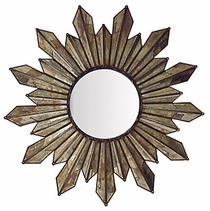 Our unique collection of angel, fiery heart and brilliant sunburst decorative tin mirrors is perfect for enhancing your rustic Mexican, southwest ranch or Spanish Colonial décor. 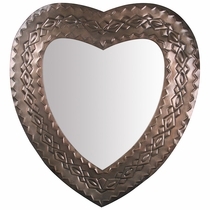 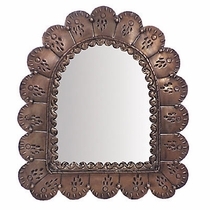 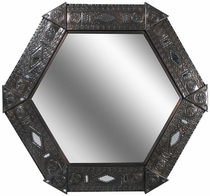 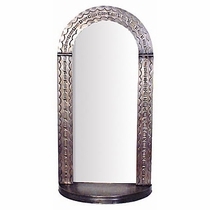 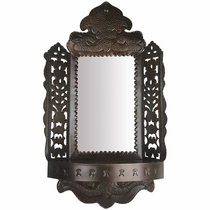 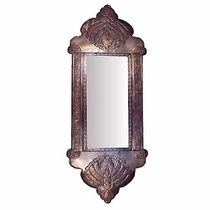 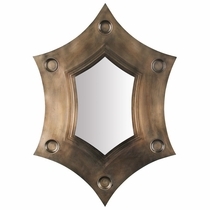 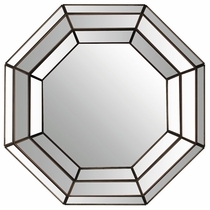 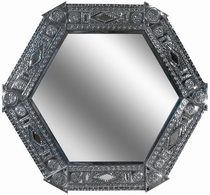 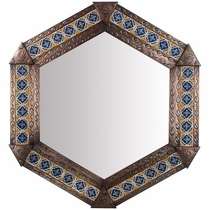 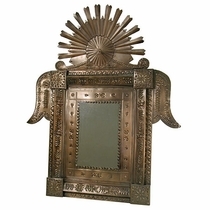 These attractive tin mirrors were created by skilled Mexican tin craftsmen who drew their inspiration from the ancient pyramids of Egypt, Native American art and Gothic windows. 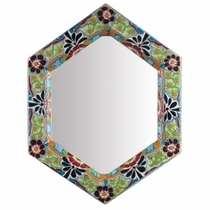 Take a creative hint from these wonderful Mexican artisans and add something bold to your rustic or southwest home. 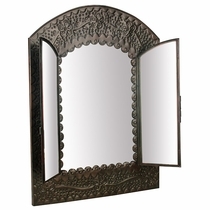 Click on the mirrors below for details and ordering.